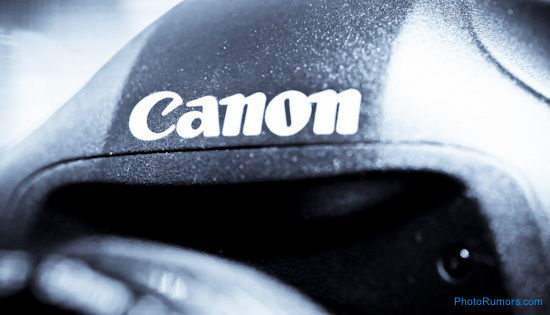 Canon is expected to have an announcement on January 8th, 2013. 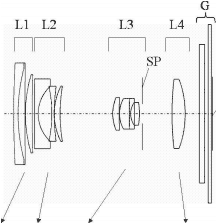 Expect two new L lenses: EF 35 f/1.4L II and EF 14-24 f/2.8L. This entry was posted in Canon and tagged CES 2013, Patents. Bookmark the permalink. Trackbacks are closed, but you can post a comment.